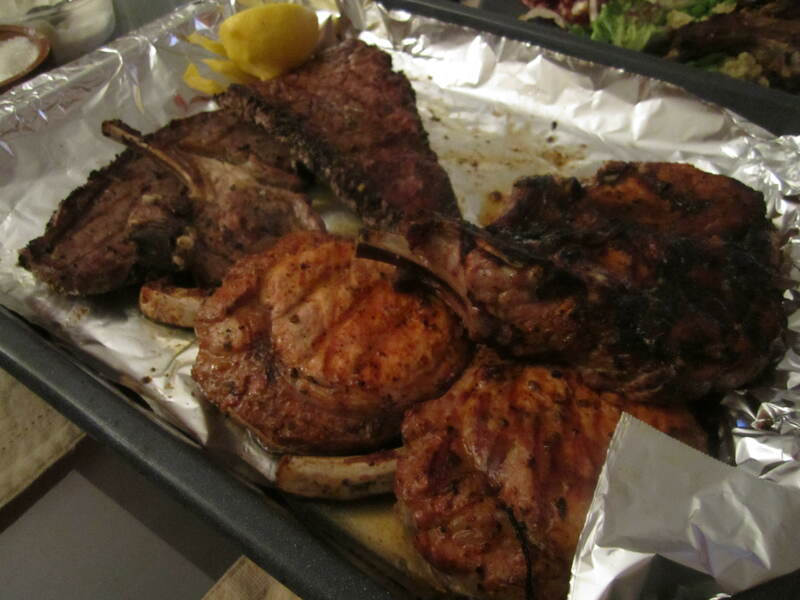 Due to the unexpected (and wonderful) warm weather we enjoyed last week in Montreal, we decided it was time for a BBQ. So I went down to Atwater market to visit the generously stocked Boucherie De Tours, which specializes in wonderful French cuts. 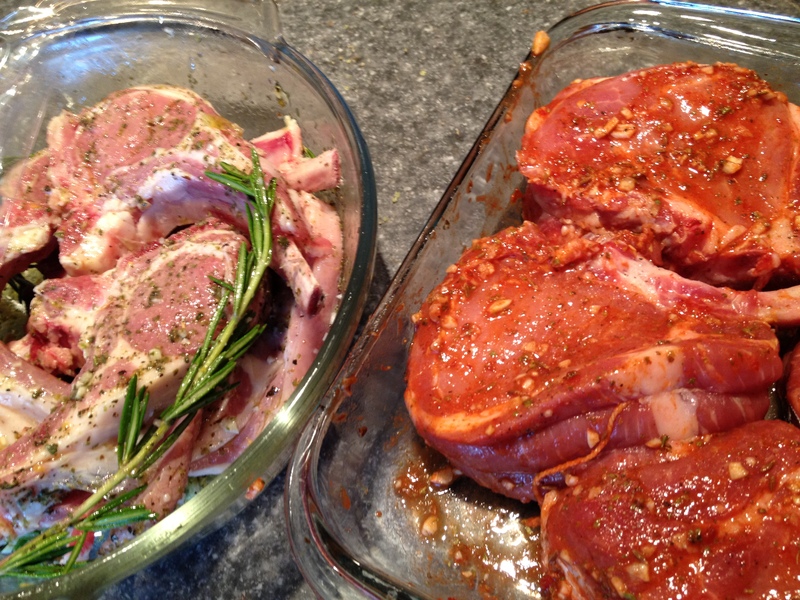 On the menu for the first BBQ of 2012 Mtl: Marinated Lamb and Pork Chops! I love marinating meat because, not only does it infuse tons of flavors, it also does wonders to the texture and juiciness of the meat. 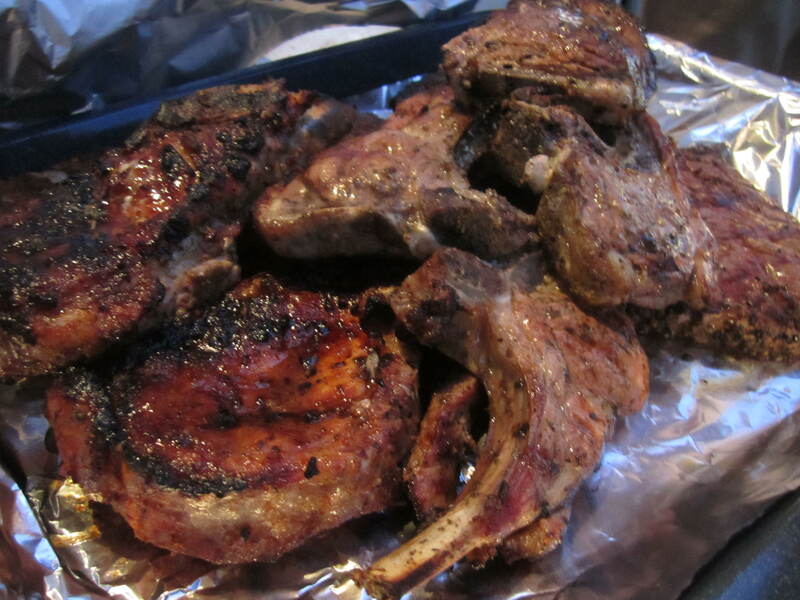 For the lamb chops, I used a traditional greek-style marinade, and for the pork chops I used the Chilean pork marinade briefly mentioned here. 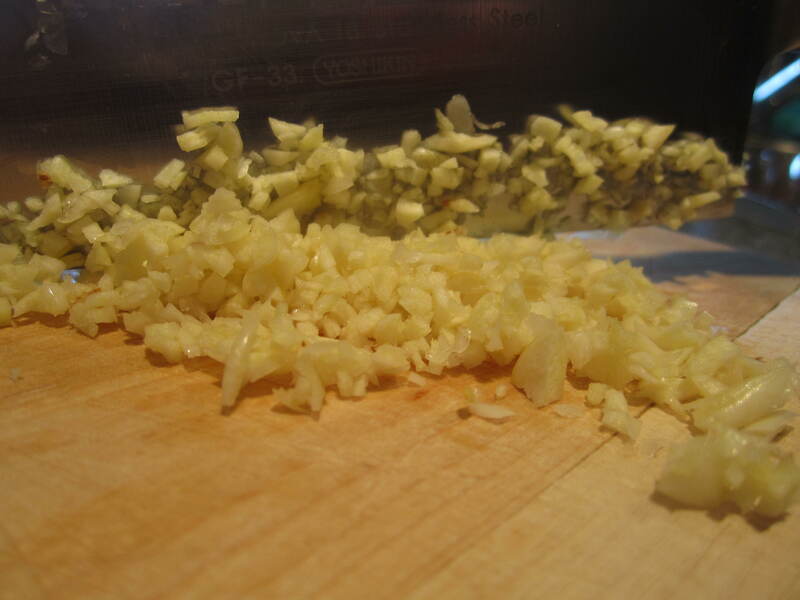 In a glass container or plastic bag, place minced garlic, lemon juice, olive oil, oregano, rosemary, salt and pepper. 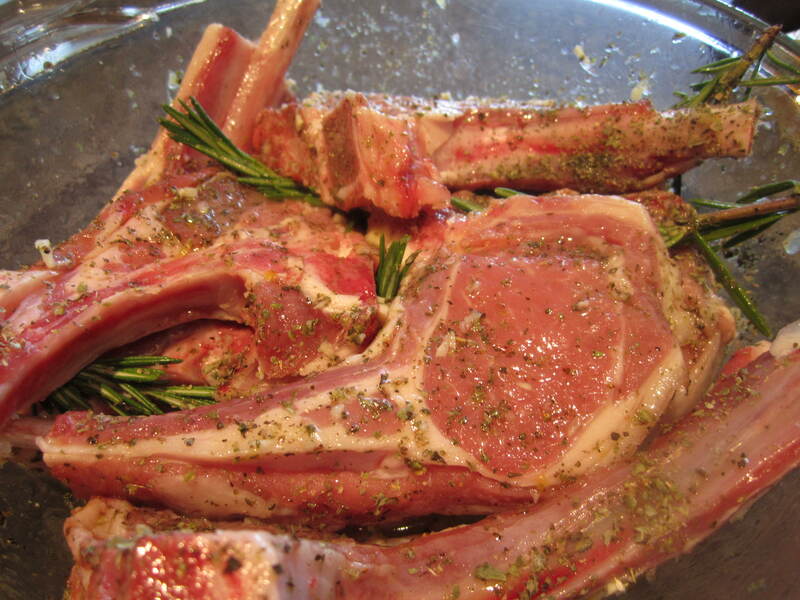 Mix well and add the lamb chops. Make sure they are coated with the mixture. Cover and chill for at least 2 hours, or overnight. Remove them from the fridge, and let sit at room temperature for at least 20 minutes. 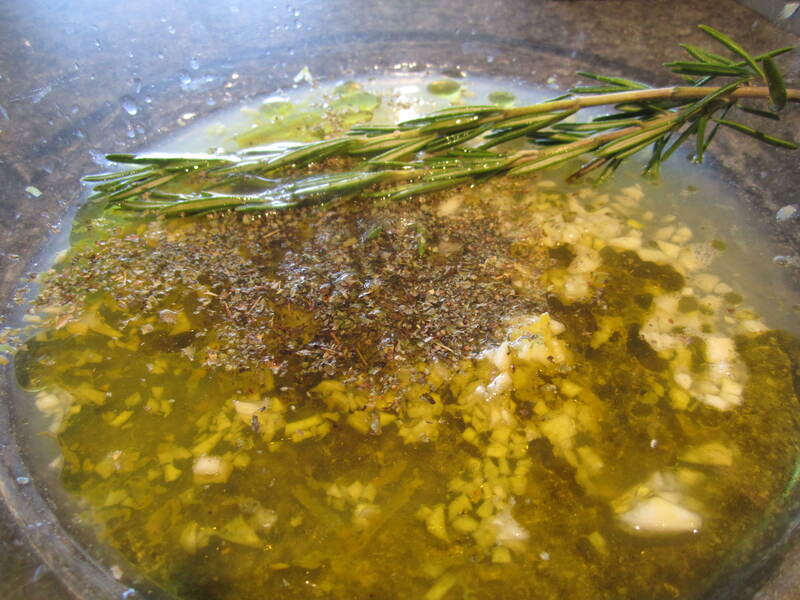 Once you are ready to grill, remove them from the marinade, discard excess oil, season with finishing salt for a lovely and crunchy crust (I suggest Fleur de sel or Maldon). In another glass container or plastic bag, combine minced garlic, water, vinergar, ají paste, cumin, paprika, marjoram, salt and pepper. 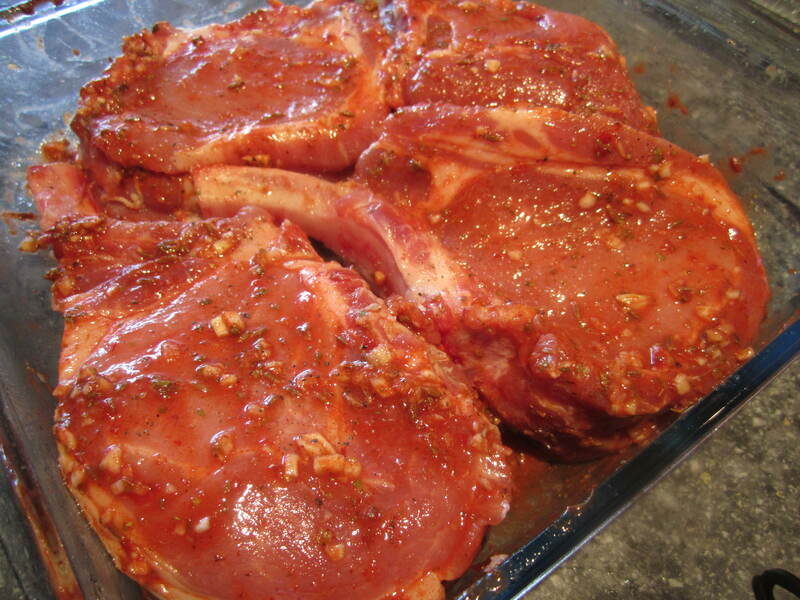 Once thoroughly mixed, add the pork chops and make sure they are well coated with the marinade. Cover and chill for at least 2 hrs, or (better yet) overnight. 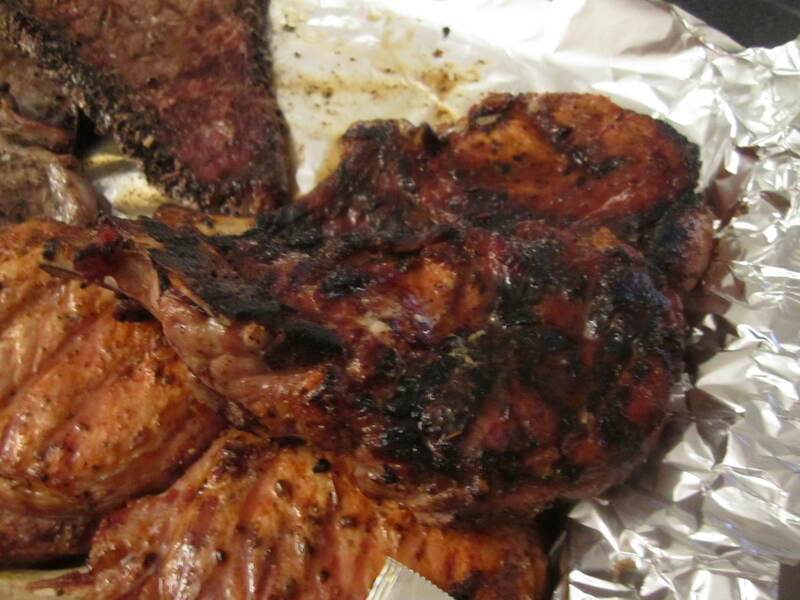 Before you start preparing the grill, remove the meat from the fridge and allow sit at room temperature for at least 20 min. 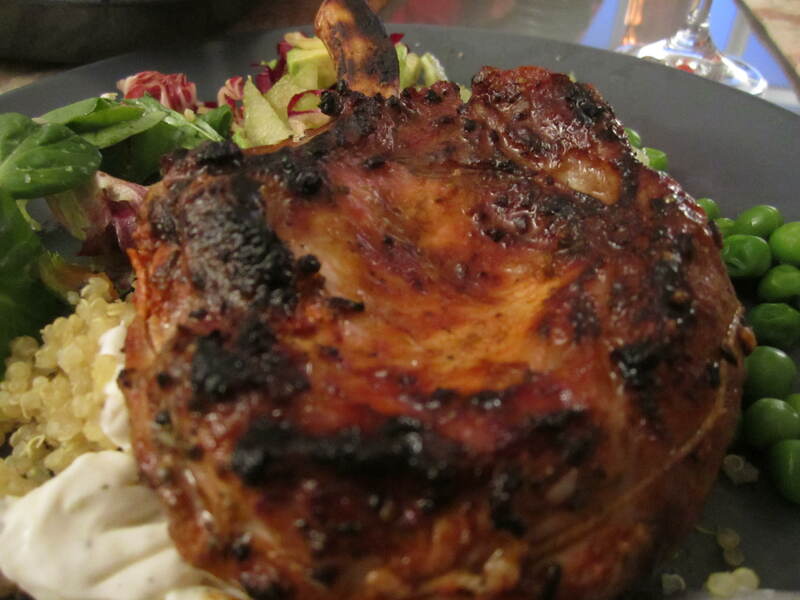 When your grill is ready, season with finishing salt and fire them up and…. Ají paste is a mildly spicy, Chilean chilli paste. Can be found in Latin supermarkets. lovely pictures ! looks delicious! Thank you for the compliment and the advice :) I’m glad you like the pictures! !